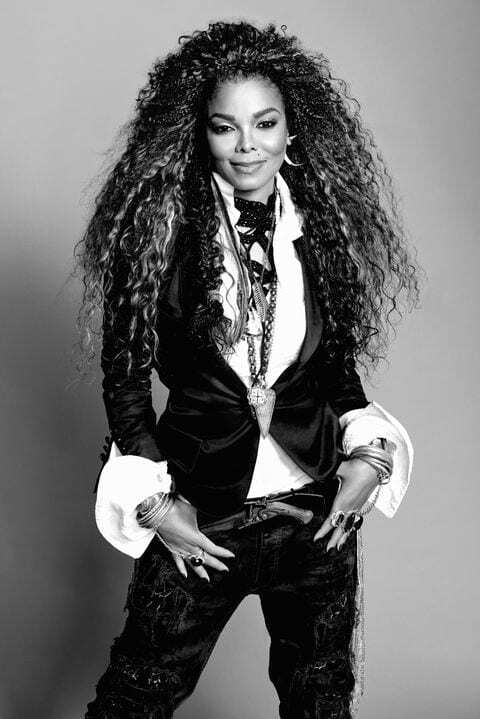 Janet Jackson is to Rock and Roll what pilonidal cysts are to lawn bowling. Def Leppard? Please. Sorry that Devo and Todd Rundgren got jobbed. Stevie Nicks was never half the singer that Christine McVie was. Congrats to Roxy Music, Very deserving.